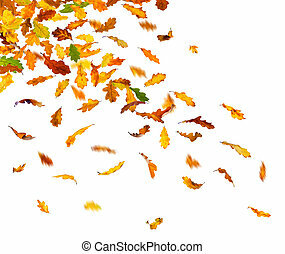 Beautiful autumn leaves falling down. 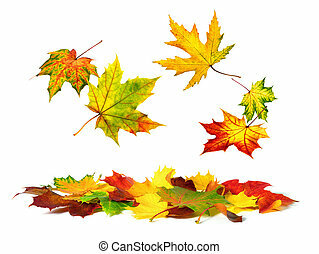 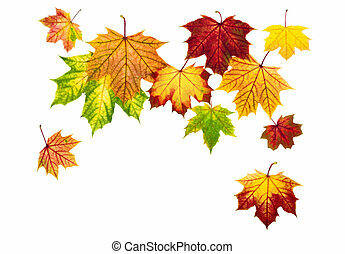 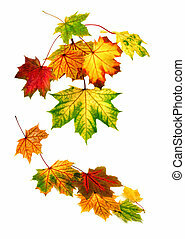 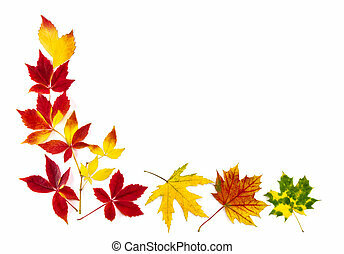 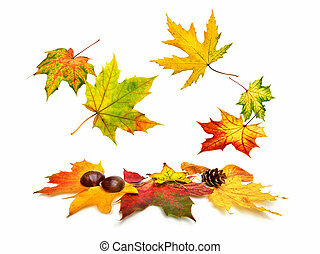 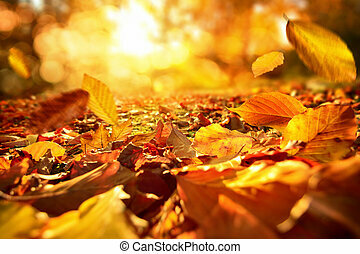 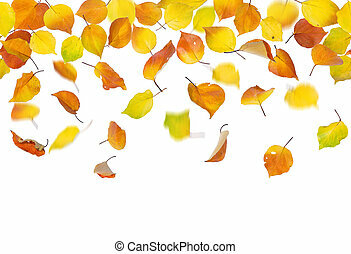 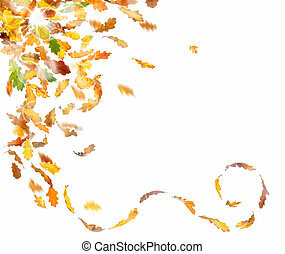 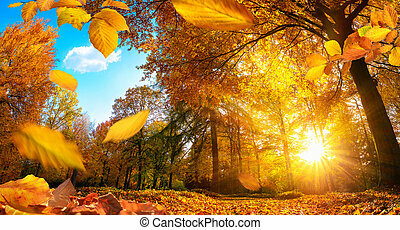 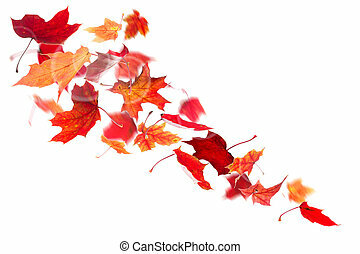 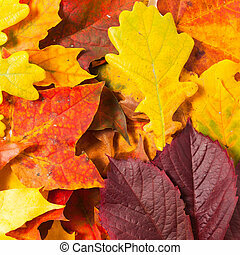 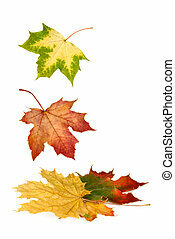 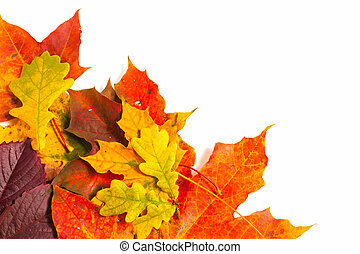 Multi-colored autumn leaves gently falling down, with white copy space. 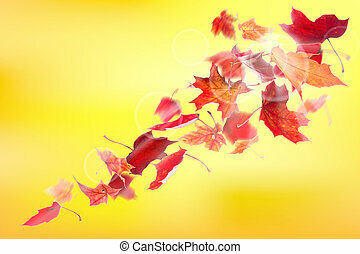 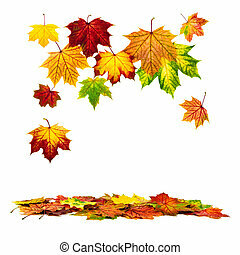 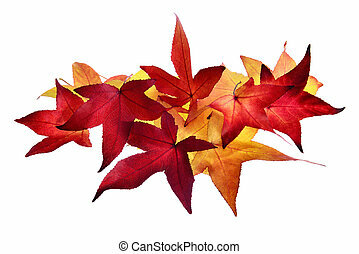 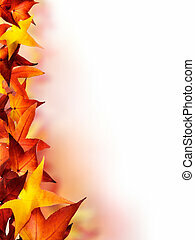 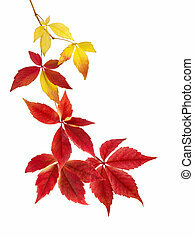 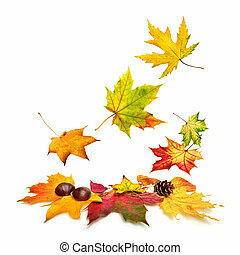 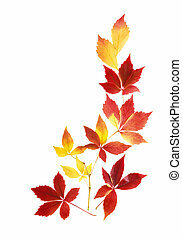 Autumn red maple leaves falling down on white background. 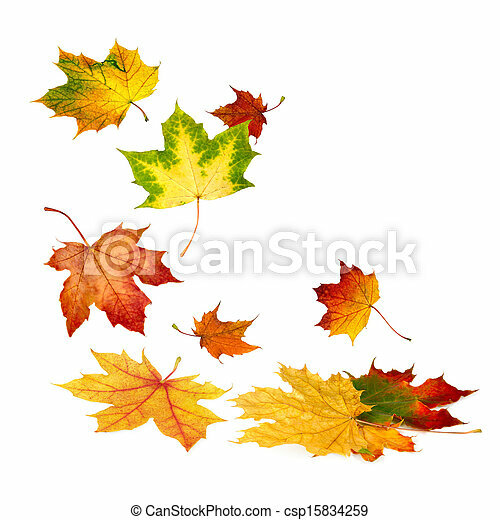 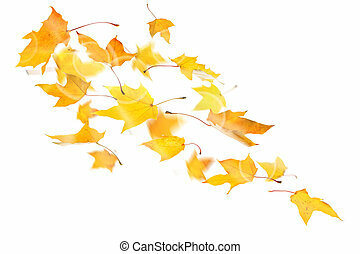 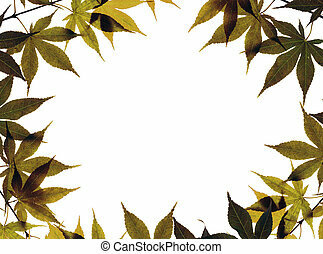 Autumn yellow maple leaves falling down on white background. 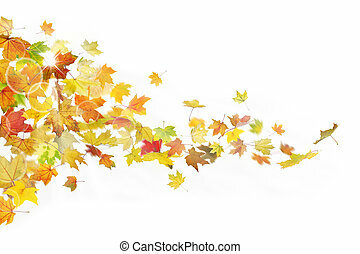 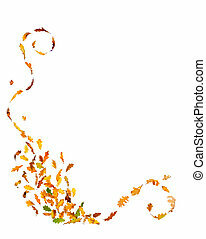 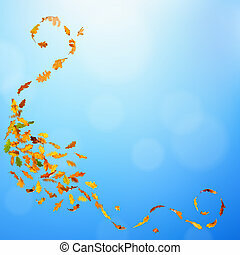 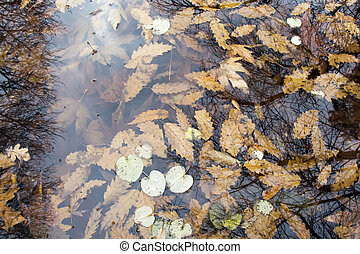 Branch with autumn oak leaves falling down on natural background.